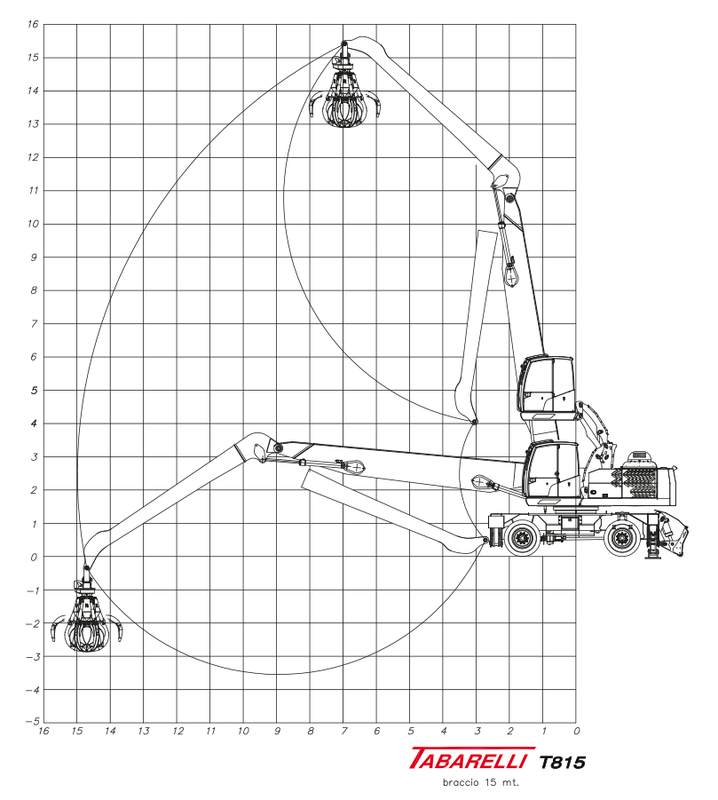 The new T815 material handler is designed to offer the best cost/performance ratio. High stability, great range of action, equipped with all the latest-generation accessories, both for the management of the engine and the hydraulic system and the complete display of the machine status, data collection and connectivity. 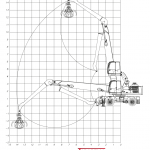 The many possible choices also allow you to set the material handler in the most personalized way, suitable for all your needs. The diesel engine and the hydraulic system are correctly balanced to provide high performance avoiding unnecessary waste of power and consumption. 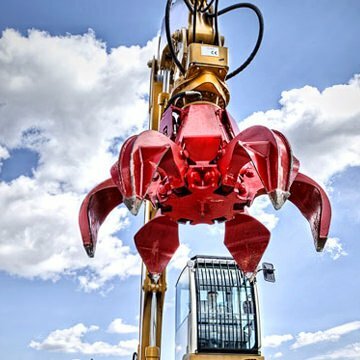 Ready and progressive answers, easy and intuitive controls, different settings and customizable operating parameters make it possible to adapt the performances to the work to be carried out, enabling thus the maximum operating economy. 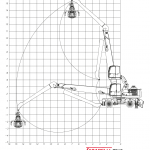 Operator comfort is guaranteed by the complete equipment of the lifting pantograph cab: excellent visibility, silent, with adjustable hydraulic cushioning, equipped with all the accessories for maximum comfort and full control of the machine status at all times. The completeness of the equipment increases the versatility of the T815. 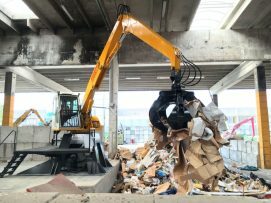 Many accessories and equipment are available to adapt the machine to the most various situations, depending on the use conditions, environment or material to be moved. Of course the cab and operator’s station are also designed to make the workplace more comfortable and efficient. 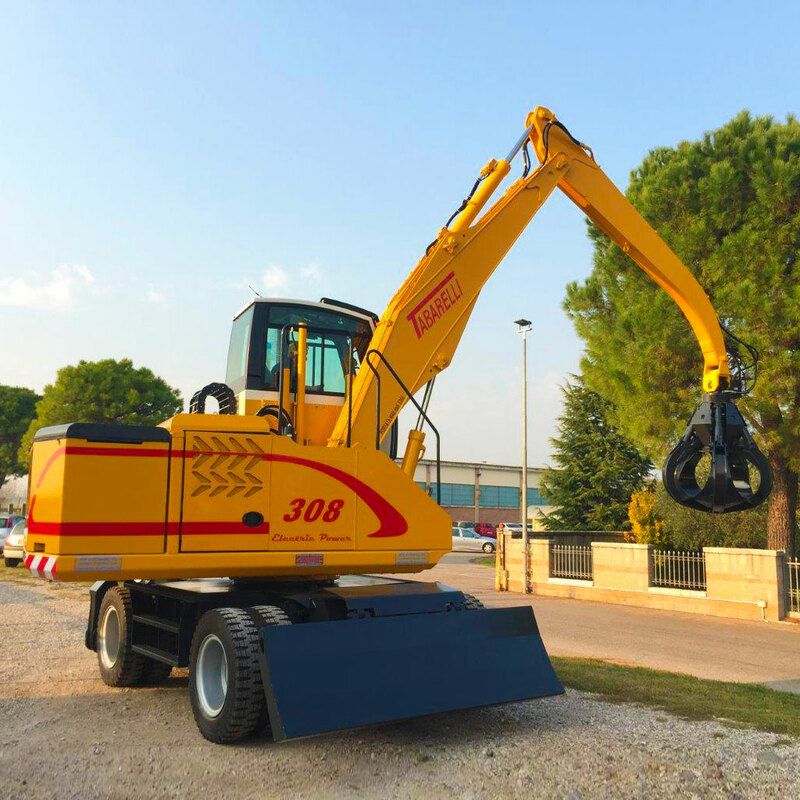 Wide space, excellent visibility, air conditioning and quietness guarantee the operator the best conditions for carrying out his work and therefore the best return on the investment. 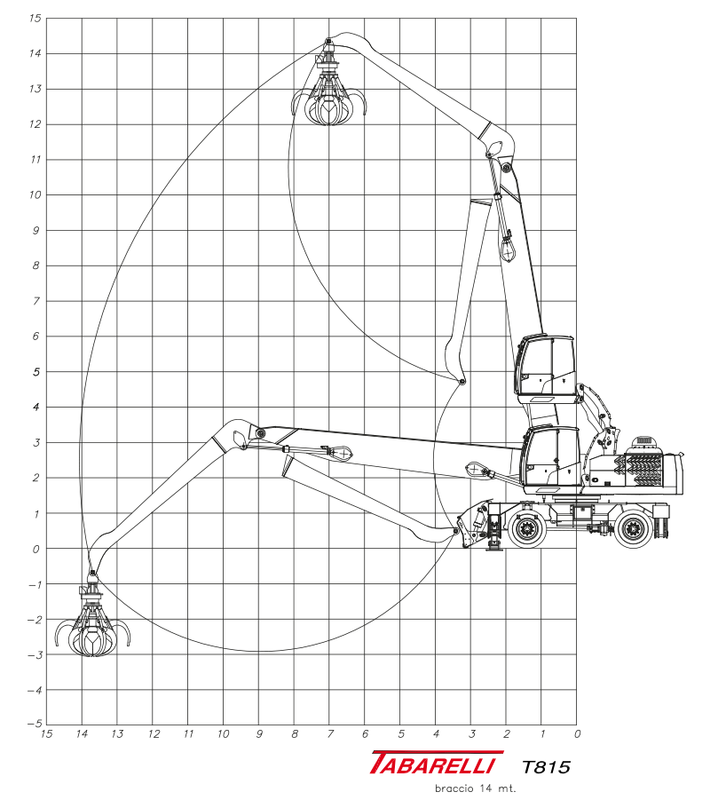 The choice of the most tested and reliable components and building solutions, the access spaces and the layout of the items, which allow a simple and easy maintenance, ensure the perfect efficiency of the material handler throughout its life. 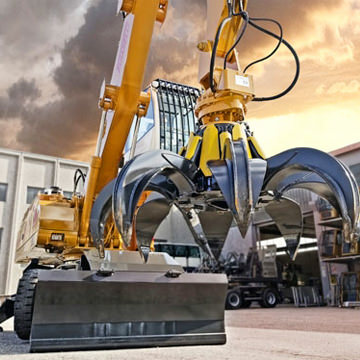 Furthermore, the possibility of carrying out maintenance operations in a timely and organized manner is guaranteed by the prompt reporting on the display of the upcoming expiring operations, in order to grant the best performances of the material handler and its optimal efficiency.